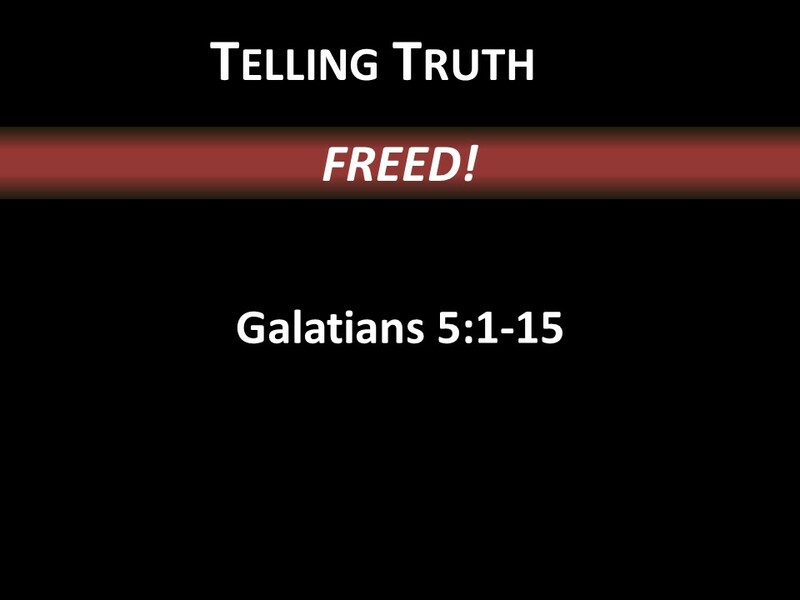 Christ died to set us free from sin and from a long list of laws and regulations. Christ came to set us free-not free to do whatever we want, for that would lead back into slavery to our selfish desires. Rather, thanks to Christ, we are now free and able to do what was impossible before—to live unselfishly. Trying to be saved by keeping the law and being saved by grace are two entirely different approaches. Christ’s provision for our salvation will not help us if we are trying to save ourselves. We cannot make it any easier for God to save us. All we can do is accept his grace through faith.